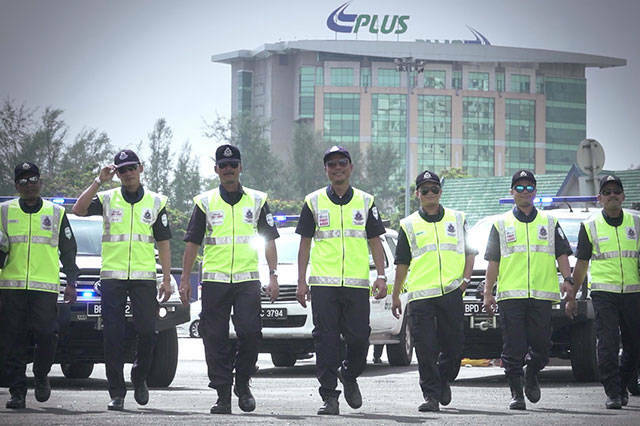 PLUS Malaysia Berhad (PLUS) is the expressway arm of UEM Group in Malaysia. 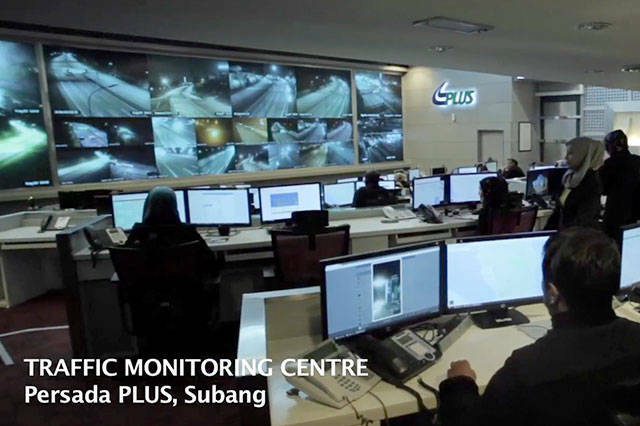 It is the largest highway operator in Malaysia and has been operating the country's toll roads since 1988. PLUS Expressways International Berhad (PEIB) is the international expressway arm of UEM Group with presence in India and Indonesia.